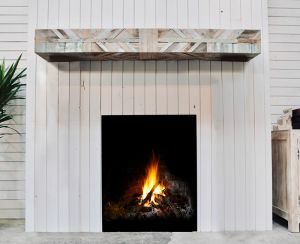 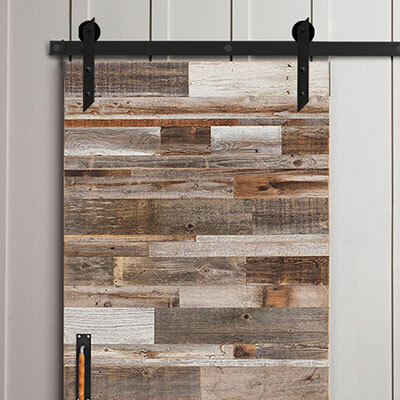 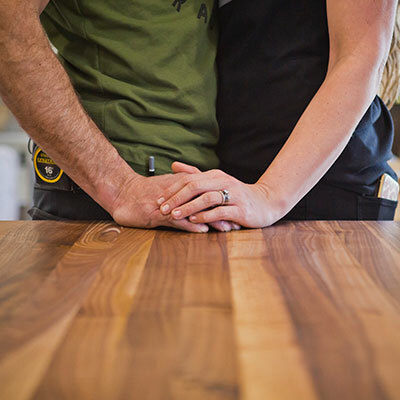 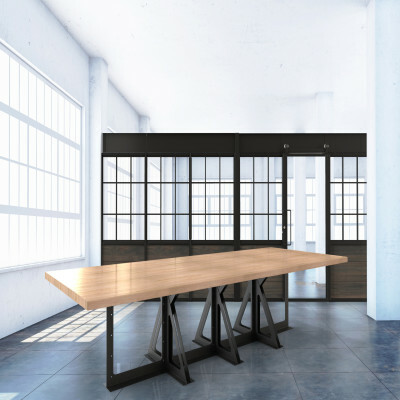 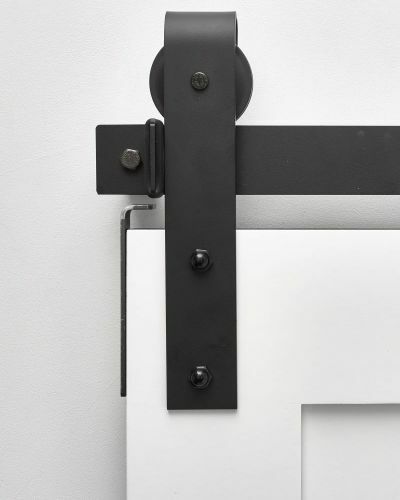 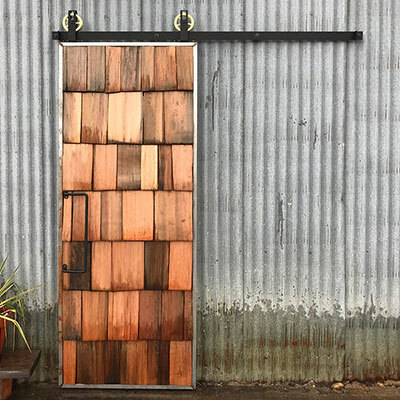 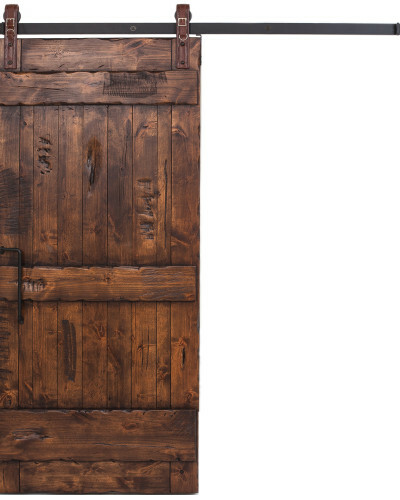 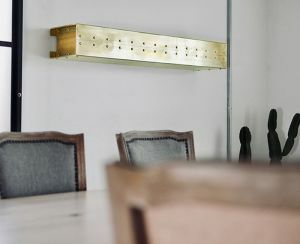 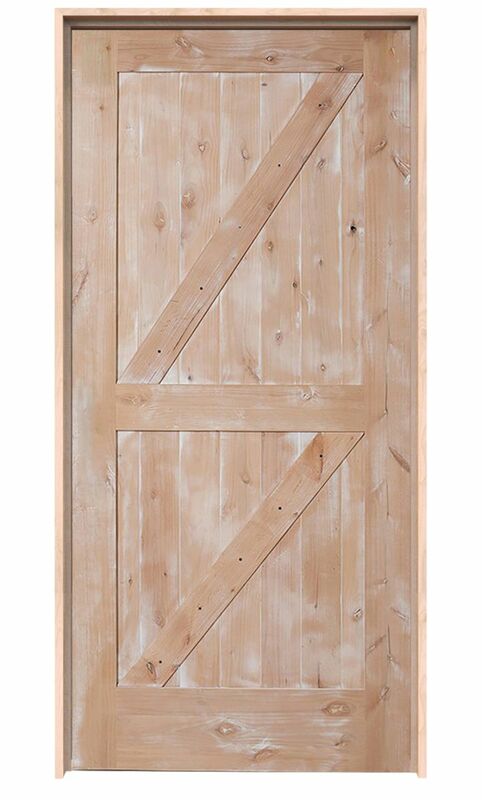 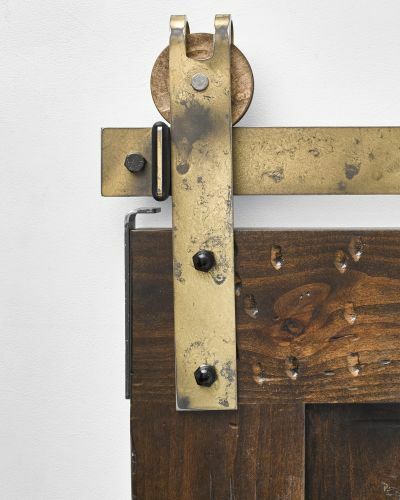 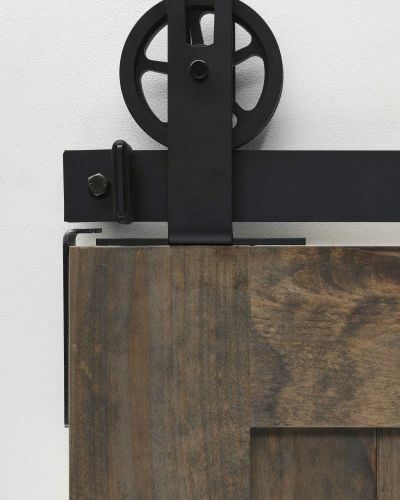 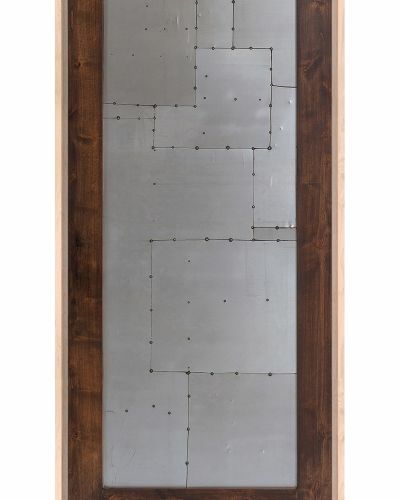 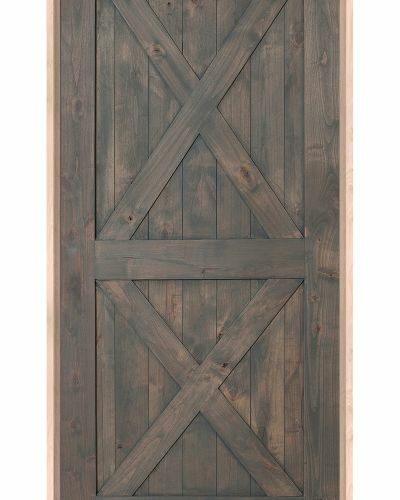 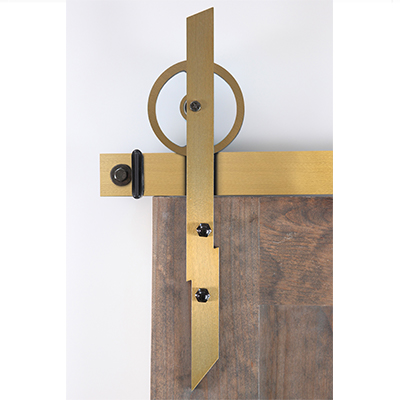 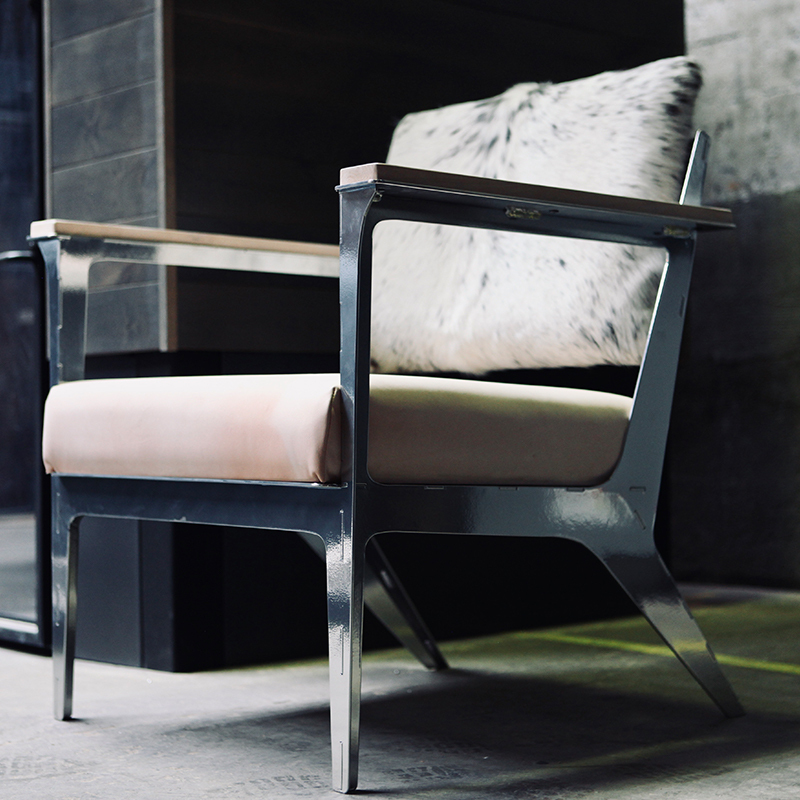 In our Double Z Barn Door, we created a door that defines functional art. 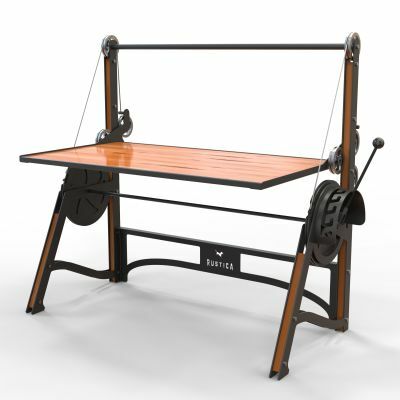 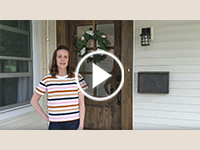 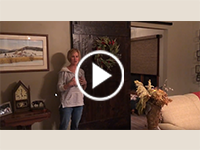 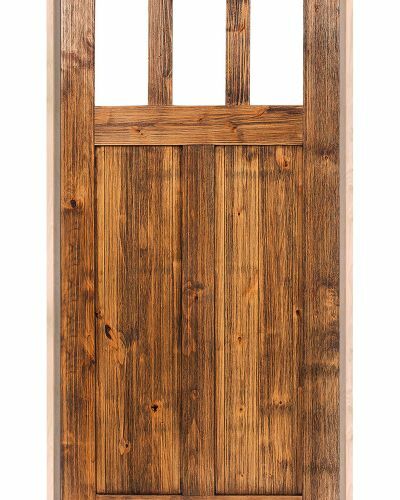 We began with durable wood slats, added the historical Z overlay with the rustic charm of a Dutch door, and finished with the best sliding barn door technology. 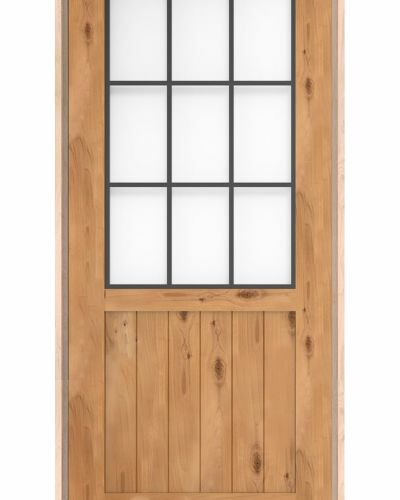 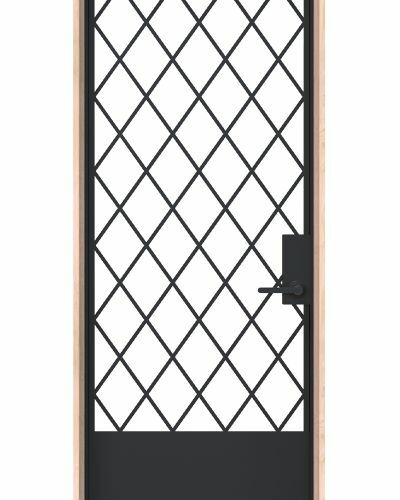 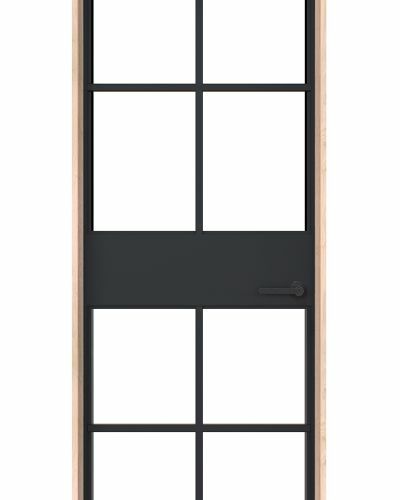 The Z overlay has been used for centuries to provide both stability and charm to a door. 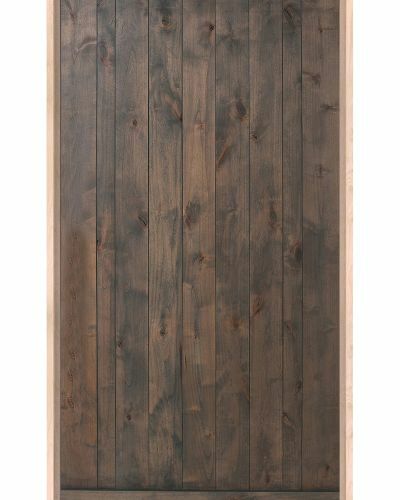 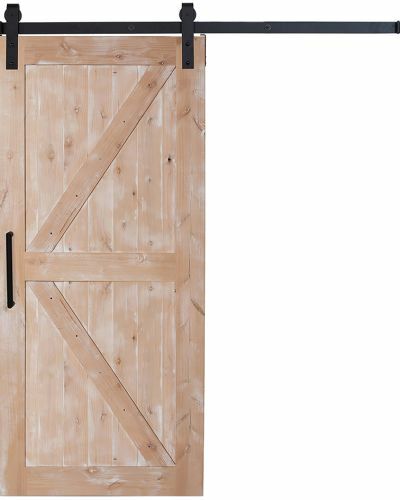 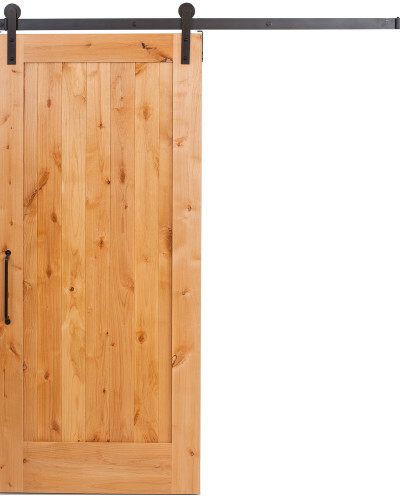 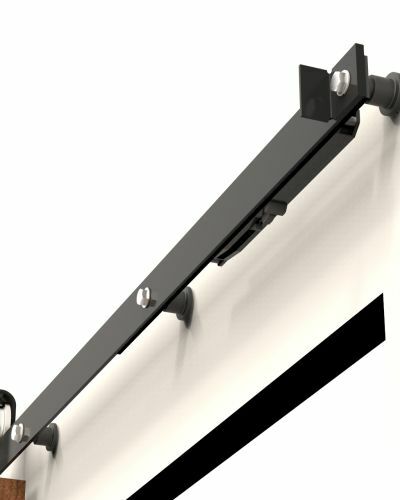 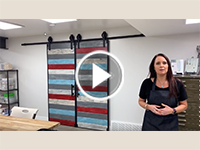 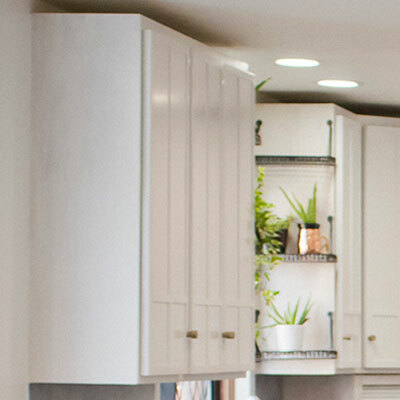 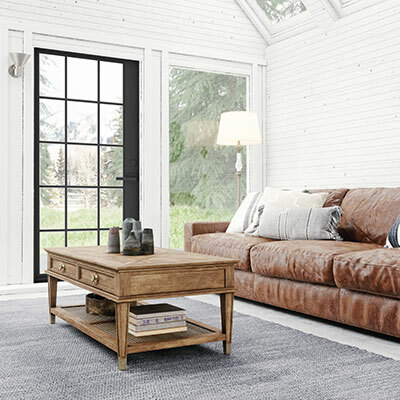 Shop our other popular Z style barn doors, including the sliding Full Z, and the hinged Full Z today.